December 31st in Plugin Lists, Viral by Wordpress Jedi . Premium Charts for Elementor: this plugin supports 7 chart types, including linear and logarithmic charts. Everything happens inside Elementor to make your life easier. September 10th in Plugin Lists by Wordpress Jedi . 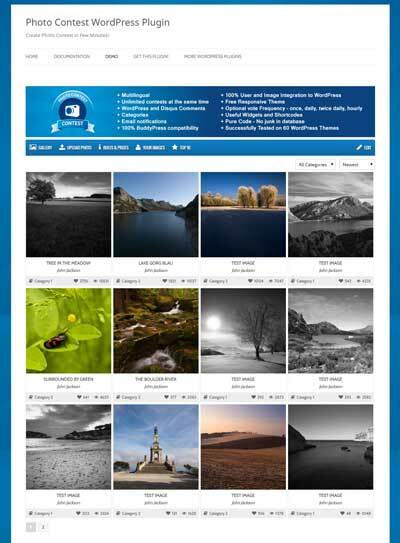 Photo Contest: lets you create a photography contest and host it on your site in a few minutes. It has multiple layers of voting protection to protect the integrity of your data. The plugin has a 100% responsive design. July 15th in Viral, Wordpress Plugins by Wordpress Jedi . WooCommerce makes it easy to bring your store online. You will still have to spend time and money on generating more leads and retaining existing customers with superior goods and services. Running reports on your sales and other stats can give you a better idea how to take your business to the next level. 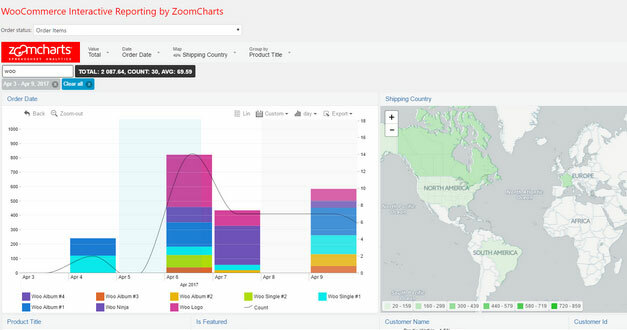 WooCommerce Interactive Reporting is a handy plugin that adds interactive sales reports to your site. December 13th in Plugin Lists, Wordpress Plugins by Wordpress Jedi .